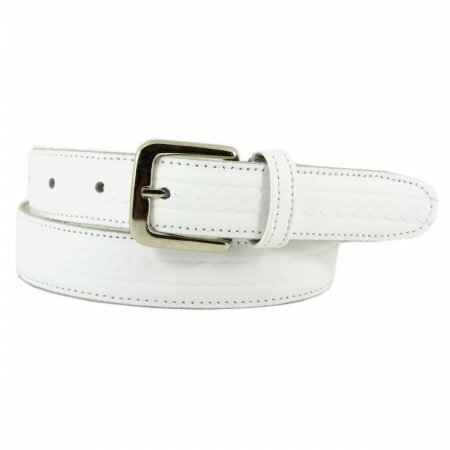 Boy's white belt in patterned leather. 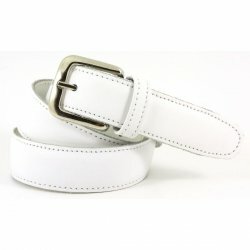 This kid's white belt has a perfect width of 1" (25mm) for use with formal trousers. 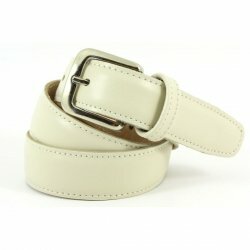 It is 100% leather and hand made in Spain. 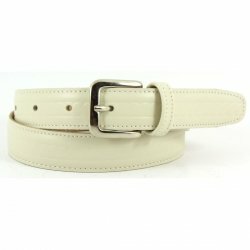 Please measure your child waist and choose the size accordingly from the guide below. The age guide is based on the average school trousers sizing.